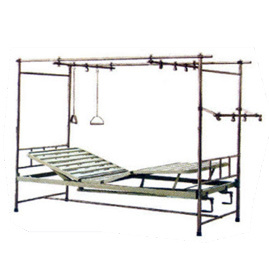 Hospital Beds are extremely important not only for the patients but attendants also.They are expected to be well suited for the required care and comfort. 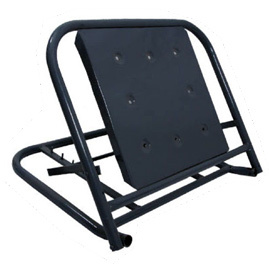 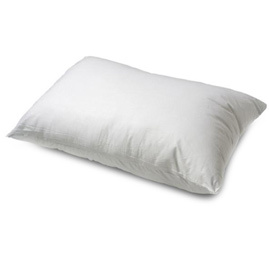 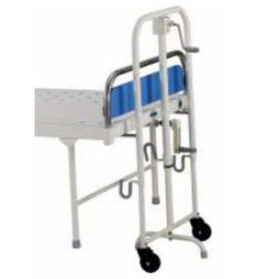 Hospital Bed Accessories, durable medical items, are used in conjunction with the bed. 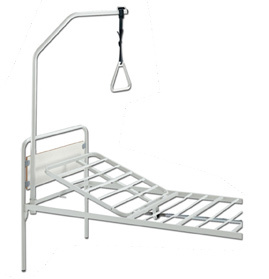 Used on or with a Bed, the accessories are expected to make the movements and activities within the room comfortable. 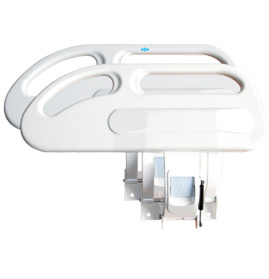 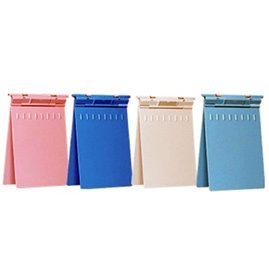 A variety of hospital bed accessories, in addition to Hospital Furniture, are produced by the internationally reputed manufacturers & exporters, GPC Medical Limited. 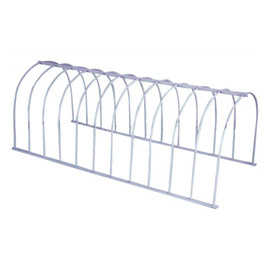 These include Mosquito Net Poles, I.V. 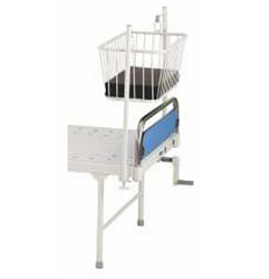 Stands, Baby Cribs, Collapsible Side Railings, Bed Elevators and many more. 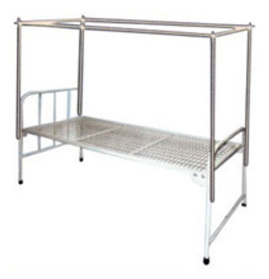 All the accessories are produced, following the internationally recognised quality standards. 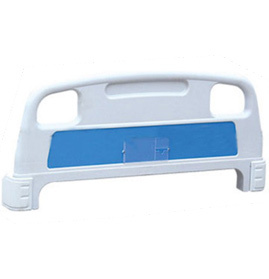 Producing customised items is our speciality. 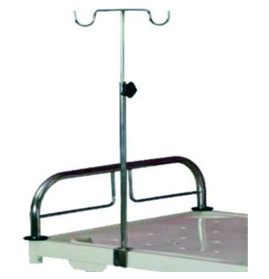 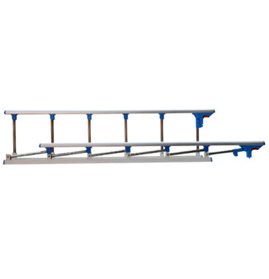 Send Your Buy Requirement For "Hospital Bed Accessories" AND Get Quote Quickly.